Enveloping GourmandA blend of black currant, orange, lemon zest, raspberry and clove bring a vibrant opening to the heart composed of jasmine and cassis. 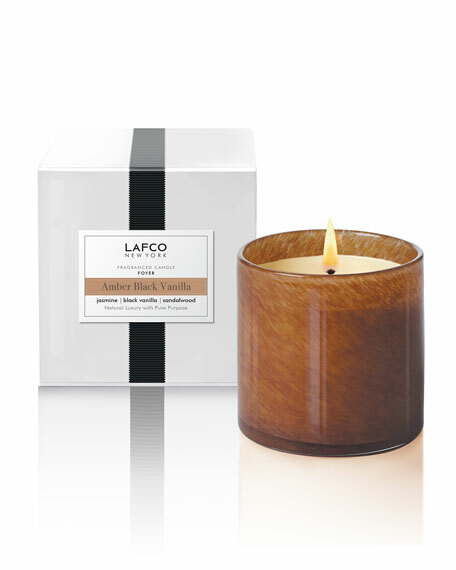 A foundation of honeyed vanilla, amber, jasmine and musk create a sweet woody background. Craft + Foster Lost Coast Candle, 8 oz.